I tested more than two dozen natural deodorants to find out which ones could stand up to the stink. Deodorant is the last thing I think about in the morning—and the first thing I worry about after a sweaty workout. 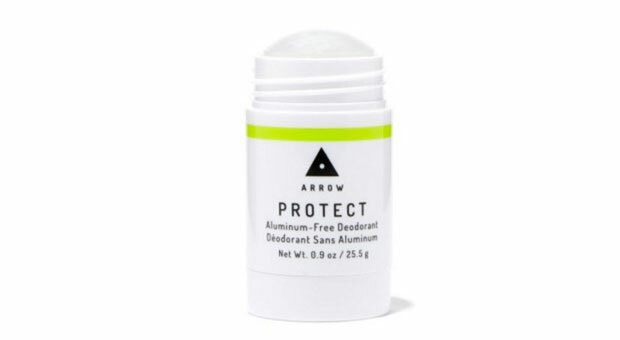 I'm a newbie runner and am prepping for my first 5K, and since I often do my training runs during my lunch break, I really need a deodorant that stands up to sweat and smell. I've been on a rocky road to finding the perfect deodorant; some in the past have left me with red rashes and irritation post-shaving. Although my go-to standard, Dove Advanced Care Antiperspirant Deodorant ($5; amazon.com), has been keeping me dry and B.O.-free for years, I've been curious about all-natural deodorants—but worried they wouldn't stand up to stink. Plus, even though a link between deodorant chemicals and breast cancer hasn't been proven, I still like the idea of having an all-natural option, especially because it's something that stays on your skin all day. I tried 25 types of all-natural deodorant during my lunch-break workouts. Through trial-and-error (and many 5K runs), these are my top picks for all-natural deodorants. This stick is made with coconut oil and shea butter, so it glides on smoothly. I also tested a version you can rub into your underarms with your fingers, but if given the choice, I would pick the stick version. It absorbed quickly and left no residue on my clothes. Plus, if you're not into scents, Schmidt's also has a fragrance-free option of both the stick and deodorant jar. This clear deodorant was my favorite. The eucalyptus smells fresh, and the gel glides on easily without leaving a residue. I wore it for a long run, and afterward I still smelled fresh like eucalyptus, not B.O. It's also alcohol- and aluminum-free, so after shaving it didn't sting to apply—always a plus. 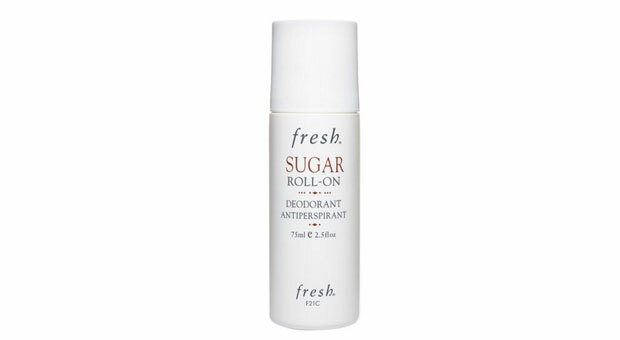 This roll-on smells just like the other cult-favorite Fresh Sugar products. The fragrance is faintly sweet like natural sugar, not the overly syrupy smell I'm used to when things are described as smelling like sugar. The scent strikes the perfect balance of smelling slightly sweet but not cloying. 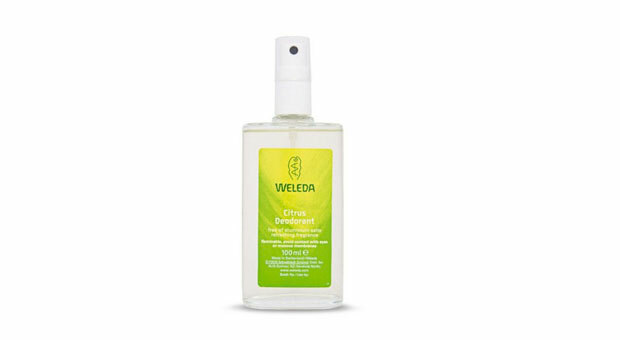 As the name implies, the product is made with sugar, as well as oat kernel extract, witch hazel water, aloe leaf extract, and meadowsweet extract to soothe your skin and keep you dry at the same time. The product applied smoothly and absorbed quickly (something I worry about with liquid deodorants). When putting my shirt back on after my workout, I didn't have any tell-tale white deodorant stains on the inside, and the deodorant dried in record time. This is the one I was most worried about trying. It comes in a cute little jar, and you have to apply a pea-sized amount with your fingers (!). But I loved it once I got over how weird it was to put it on with my hands, rather than an applicator. I tried the grapefruit scent, and it lasted all day, even after a 3-mile run.Meow Meow may be your best bet if you have sensitive skin. Many all-natural deodorants contain baking soda, which can irritate the underarms, but this version swaps it out for arrowroot powder and dietary magnesium to keep you dry, plus shea butter to moisturize. 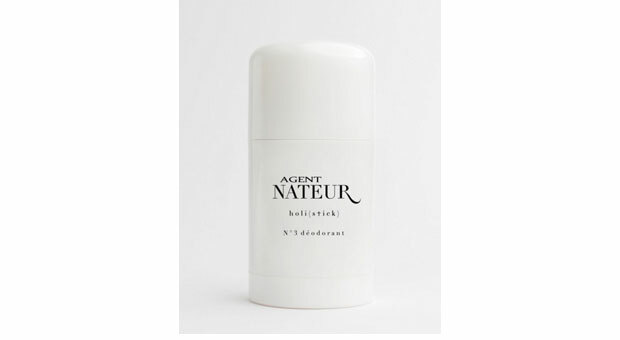 With its simple and chic packaging (plus its edgy name), this deodorant is something I would display on my dresser. Scented with honey, lavender, and eucalyptus, it smells feminine without being overwhelming, making it a great choice if you're not a huge fragrance fan but still want a little hint of scent. The package might be small (perfect for keeping in your purse if you sweat a lot! ), but this deodorant packs a huge dose of sweat protection. The bright citrus scent is pleasant and the tiny tube fit in the small pocket of my gym bag perfectly. This non-aerosol spray felt almost like putting on a fragrance instead of a deodorant. The lemon scent was super fresh and easy to apply. I even spritzed some on my wrists for a mid-afternoon mood boost.